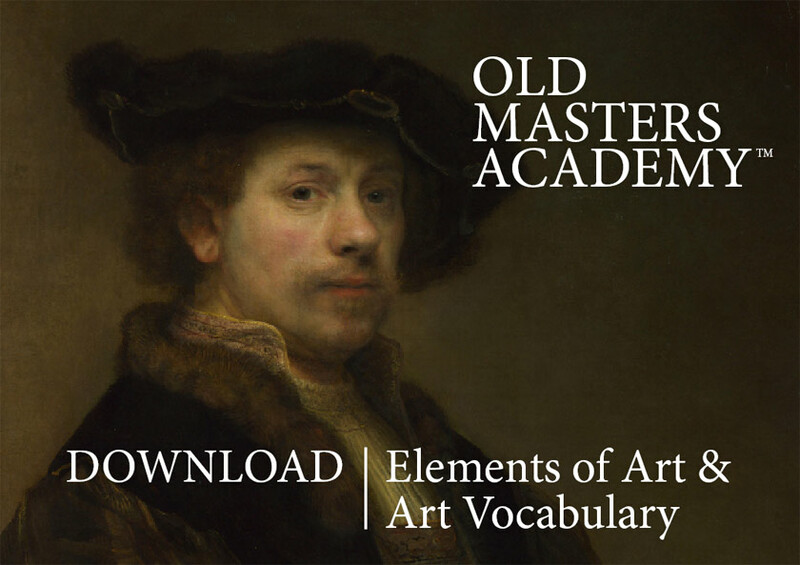 Welcome to the Old Masters Academy™ online art course! 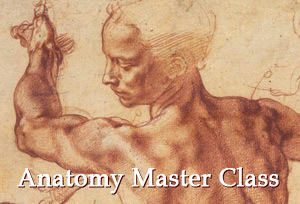 Throughout this Course, we use art-related terminology. This document will help you to familiarize yourself with Elements of Arts as well as Art Vocabulary, so next time you come across some art lexicon you will understand the meaning of various art expressions. How can we analyze art? Fine Art is Measurable and Analyzable, even though some try to convince us that Art is too ephemeral for that. Any piece of art has more or less objective criteria that can be taken into consideration when we try to understand what we like about it and why we like it. And on the contrary, being able to formulate and describe reasons why we find piece of artwork to be not really successful. As far as a painting has a physical presence – a Body, we can analyze it using the rules of harmony that are universal and barely changed for centuries. Visual Art in general and painting in particular are as measurable and analyzable as other liberal arts like, let’s say, music or architecture. We analyze their elements and how harmoniously they are composed. In music, there is musical notation, rules of harmony and composition. 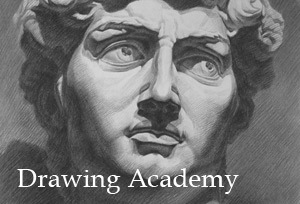 In Classical Architecture – there are building typology, classical orders, theory of form, perception of form, space planning and other criteria that could be analytically decomposed. You have to go beyond stereotypical phrases by being able to explain WHY you like or dislike it and WHAT exactly impresses you. This is a professional approach. All Elements of Art described below will help you to understand whether they have been used efficiently in the creation of art and what elements were ignored or used half capacity. So, what are the Elements of Art? Spatial arrangement of objects is described using rules of linear and aerial perspective. Linear perspective is based on rules of geometry and deals with an object’s foreshortening, relative sizes and positioning; while Aerial perspective describes how the Earth’s atmosphere influences the appearance of objects and helps to depict the depth of view. Any object has its physical texture. To realistically portray an object, an artist has to depict how it looks and feels in real life, and this includes what texture it has – is it polished and smooth, soft, puffy, rough, greasy, and hairy and so on. When painting a person, an artist may describe if this person has youthful skin or dry and wrinkled skin. The color mix, a method of application, a kind of underpainting and chosen mediums all play a significant role in the depiction of texture of a surface. The term composition means ‘putting together.’ It is the way in which all visual elements work together as one piece of art. Composition in painting combines all elements described above and conveys how lines, shapes and forms are arranged in relation to each other, how space and volume is constructed using perspective and tonal values, how colors work together with tones, and how texture is introduced. The composition is one of the most important elements of art. 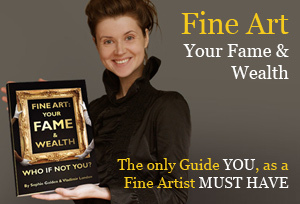 It has its rules, and knowing and applying those rules, an artist can direct a viewer’s gaze to a focal point, telling the story in one’s artwork, making sure that the piece of art looks balanced, well-proportioned and is pleasing to look at. Using rules of composition, an artist can organize components of a piece of artwork, give it unity and integrity and incite feelings in viewers. In artwork, direction is most often associated with lines. Lines can be straight, curved, interrupted with gaps, but in every case have some direction – vertical, horizontal, diagonal or circular. Artwork with diagonal lines will look more dynamic, while straight vertical or horizontal lines would imply more stable appearance. Curved or linear direction guides a viewers gaze and can be used by artists to direct to the focal point of a composition. In cultures where writing goes from left to right, diagonal lines that go from the bottom-left to the top-right are perceived to be ascending, and lines from the top-left to the bottom-right are perceived to be descending. Ascending direction is often associated with optimistic mood and the opposite is true for artwork with descending direction. Time and Movement are correlated to how a viewer perceives and looks at the painting. Did you know that on average visitors in museums spend no more than 20 seconds looking at any given painting? An artist, using compositional decisions, can guide a viewer to what parts of a painting to look longer at and what parts can be skipped faster. The same goes for the movement. An artist can “direct” viewers through the painting using movement of objects and lines. In a painting, it can be depicted as something that is moving – like a train, flying birds or walking people, and a viewer would naturally follow this movement with his eyes, or a painting’s composition could have some directional lines that steer a viewer’s gaze in some directions with faster or slower movement. Size relates both to the dimension of a piece of artwork and to relative proportions between objects, depicted in a painting, as well as gaps between objects. A well-balanced composition very much depends on relative sizes of forms and volumes, as well as sizes of shapes with similar tonal values and colors. There are many rules of how to use sizes and proportions in composition, for example, making sure that gaps between objects are varying in size, to make artwork more pleasing to the eye. Contrast is juxtaposition of different elements in artwork. Contrast can be between colors, tonal values, sizes, textures, directions and movements. So, in simple terms, contrast is the difference between dark and light values, small and big sizes, thick and thin lines, smooth and rough textures, different directions of main lines and so on. Contrast is a very effective tool of composition. High contrast draws attention to a certain area and creates more dramatic feeling in an artwork.